All Moonrise at Starr Pass Co homes currently listed for sale in Tucson as of 04/23/2019 are shown below. You can change the search criteria at any time by pressing the 'Change Search' button below. "Come and enjoy all the benefits of living in wonderful Starr Pass. 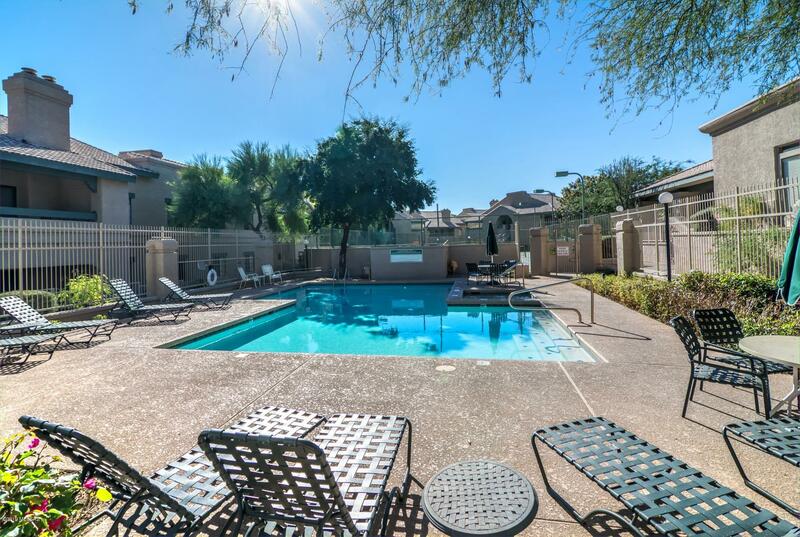 Close to downtown, U of A, Pima West Campus, hiking trails, and Saguaro National Park. This unit offers you a nice views with vaulted ceilings, wood burning fireplace, open concept floorplan and large covered balcony. Large bedrooms and bathroom with ensuite laundry, upstairs corner unit for added noise control and privacy. The complex features pool, spa, gym, clubhouse, and tennis courts. Excellent run HOA fees include: am"